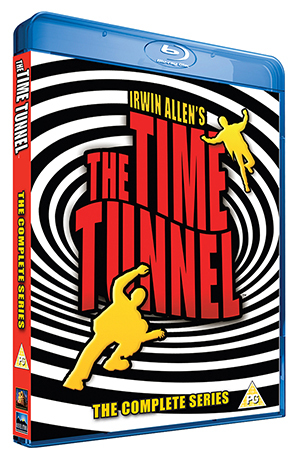 This stunning new release of The Time Tunnel is produced from HD digital restoration masters created from the original negatives to ensure the best visual experience available. The seven-disc collector’s Blu-ray edition comes packed with special features and a brand new 5.1 surround sound mix, alongside the original mono audio. From the creative genius of Irwin Allen comes one of the most popular and original sci-fi shows of the 1960s, starring James Darren and Robert Colbert! 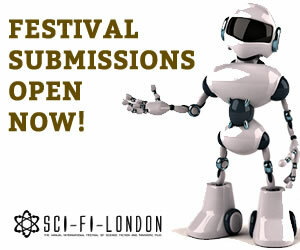 "The control of time is potentially the most valuable treasure that man will ever find." Or so believe the scientists of Project Tic Toc.